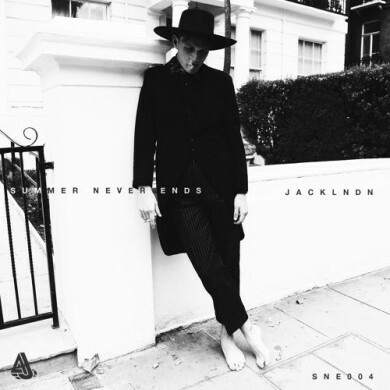 Rising producer hailing from across the Atlantic, the United Kingdom to be exact, jackLNDN has blessed us with a funky new disco house record which is anchoring his latest work Summer Never Ends EP – Vol 1. ‘Fooled Around’ is a chilled out, yet also groovy to the point of soulful almost piece of work which should have you ending your week on a high. Be sure to grab the whole EP!